The obsession with all things Korean is real. There’s no denying that when it comes to a kawaii sense of style, Koreans are right up there with the Japanese. If you’re looking for some street style pegs, look no further and allow these stylish Koreans (some born and raised in the US) to instantly liven up your IG feed and clothing choices. They don’t call her the Gigi Hadid of Korea for no reason. The model turned actor knows how to strike a pose and look good both on the streets and the red carpet. Part Korean, part Japanese, it’s pretty clear where international blogger Aimee Song got her strong sense of style. Whether it’s her hair or outfit, when it comes to color, Irene is queen. Catch her travel around the world attending big fashion events in eclectic outfits that never fail to make heads turn. 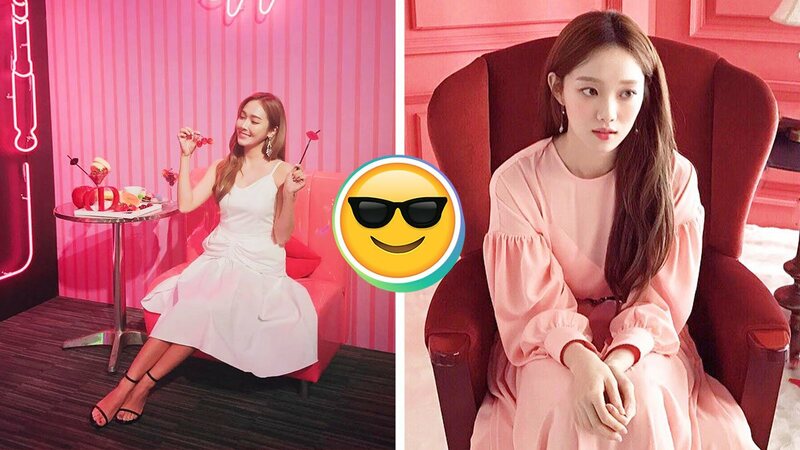 When you’re born with style savvy, it’s easy to transition from being a K-pop star to having a business in fashion. The former member of Girls’ Generation is now a solo artist and the creative director of fashion brand Blanc & Eclare. Monochrome is the name of her game. Check out her well-curated feed filled with outfits that are minimalist with a twist. Allow this up and coming model to take you around Seoul and London while serving up a gamut of double tap-worthy OOTDs. This actor turned influencer is not one to shy away from an OOTD or two in her travels. Get tips on layering and travel ensembles from her. From being a contestant on Korea’s Next Top Model to being a certified Instagram star, she'll supply you with a load of streetwear inspo. Follow this model-on-the-rise for easy, effortless OOTDs you can easily cop. When you’re the creative director of a popular online boutique, you have to look the part. Check out her range of looks from prim and proper to street chic, spiced with that Korean flair we know and love.